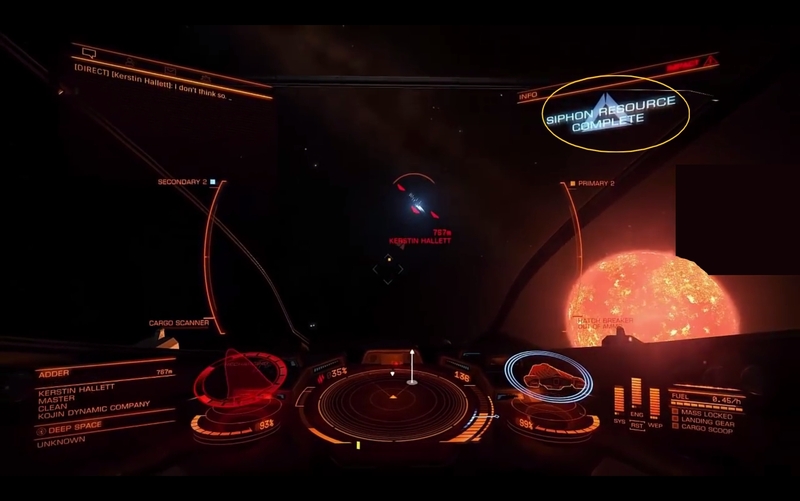 A misunderstood and unusual role, let’s have a look at the Elite: Dangerous: Pirate Guide. Yarrr buccaneer, gift me 10 units ‘o gold ‘n 1 comment. If you do so, I gunna spare yer life ya mangly cockroach… No? We gunna cook yer!! 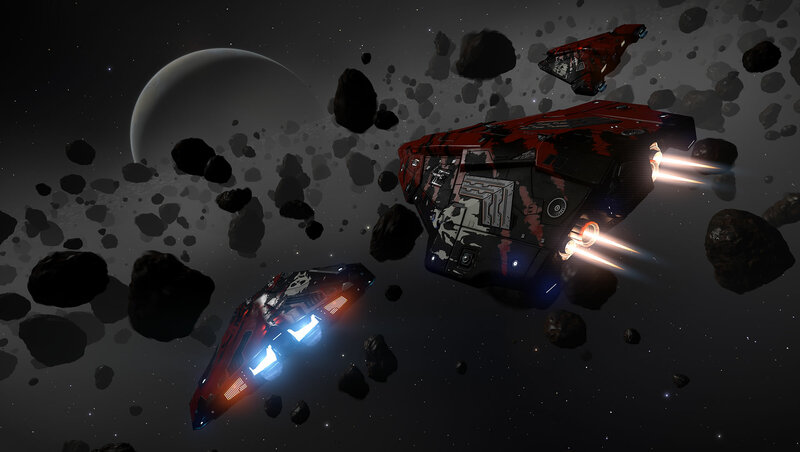 Piracy is undoubtedly the least profitable role in Elite Dangerous. 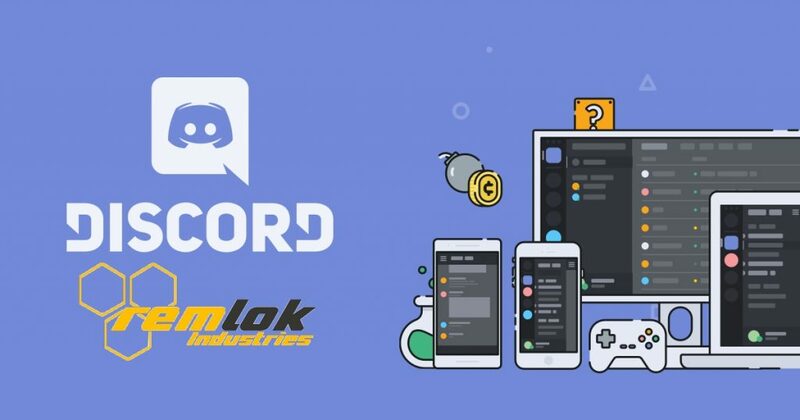 It is also undoubtedly the most roleplay and the one that asks for the most organization and consistency, whether you are playing in a group or solo. First, note that the following tricks are one way to do it, there are obviously other ways to pirate. As a pirate, your goal will be to steal Haulers’ goods as fast as possible with full efficiency! The pirate is, contrary to your first thoughts, a player who respect a strict code and use precise manœuvres. Analyse your targets and steal their precious goods… for fun, a pirate reputation, and money! What qualifies a good pirate? 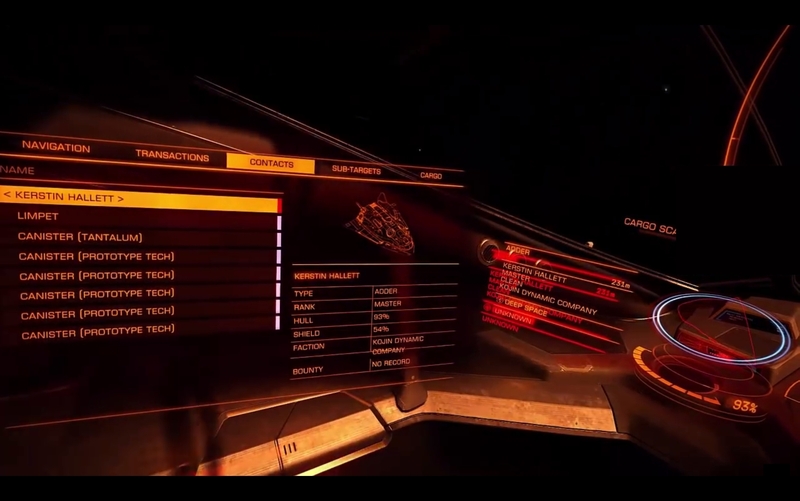 Good equipment: Cargo-hatch limpets, Manifest scanner (cargo), excellent drives, cargo. 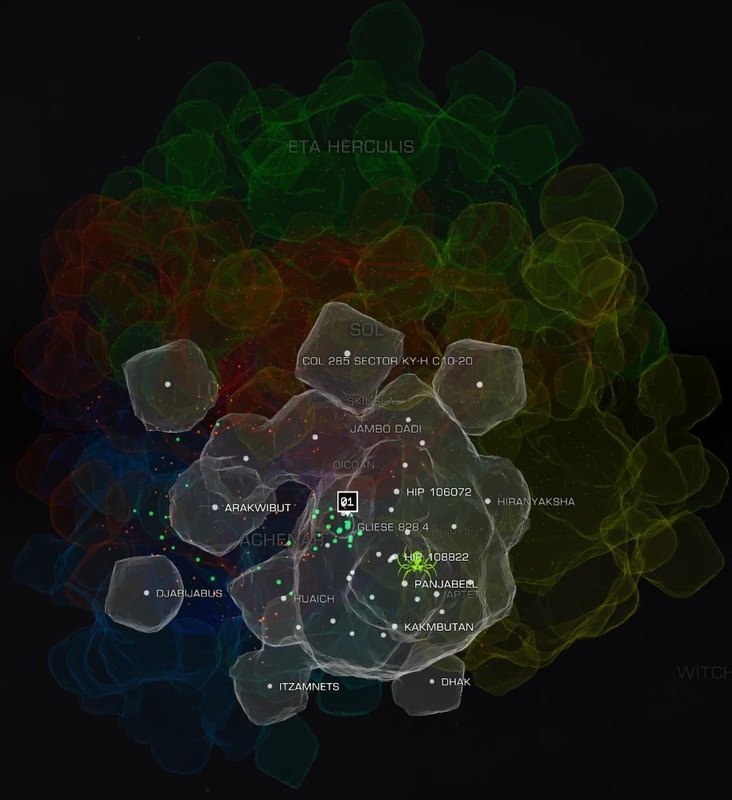 Submodules knowledge, the Pirate code, and knowing where the players are. 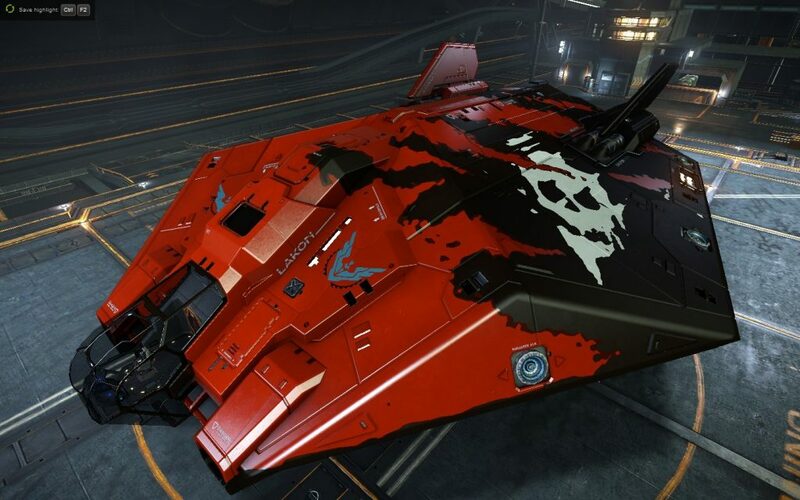 Every ships can pirate in Elite: Dangerous… but some are of course better than others. 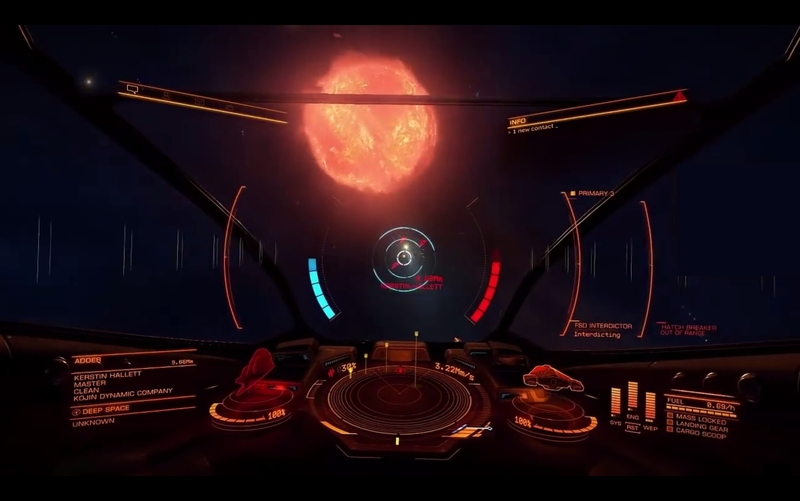 Let’s see what Elite: Dangerous offers to get a scary and terrifying Pirate. The ships below are ranked from the cheapest to the most expensive. Each of the links will lead you to the build I prepared in order to start a comfy long exploration trip. Note that they are built with very good modules, which explains why they look expensive. → To drastically reduce the price, I invite you to choose modules of lower ranks. D being the lightest and C the mid-range one. Notes: This extremely fast ship has everything it takes to fulfill the role of pirate. 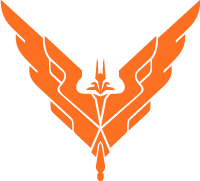 Pulse laser and multi-cannon are used to frighten the target while the cannon will prove to be a formidable weapon to destroy the drives of an escaping enemy, its generator, or its cargo hatch. You will need to collect the commodities manually. Notes: An improved version of the Cobra MkIII pirate, the AspX has 6 weapons: enough to bend your targets to your will under penalty of destruction. You also have access to the pleasing collector limpets, and better elements enhancing your pirate life. Notes: With 96 cargo units, the Dropship is the perfect bridge between an AspX and a Python/Clipper. You have 4 medium weapons against enemy shields + pulse laser’s penetration for their submodules, as well as a large cannon to damage efficiently enemy submodules with broken shields. An excellent Swiss knife. Feel free to add a Manifest scanner. Notes: Often described as “the must-have”, you’ll quickly understand that with 136 cargo units and great weapons/defenses will make the enemy pale: everything is set up for you to succeed all your raids. The two cannons will excel to destroy the sub-modules. 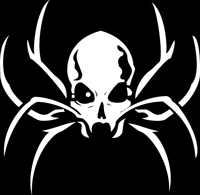 You are also very fast and will be able to attack, hack, collect and flee away rapidly. 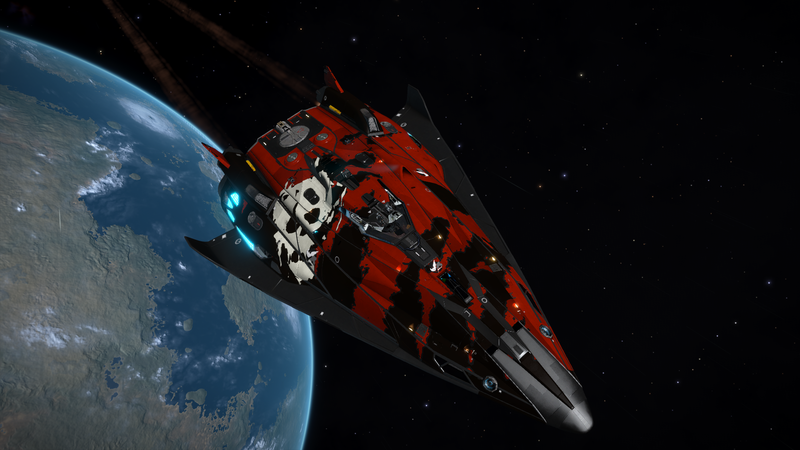 Notes: The Python has a little less cargo than the Clipper but it’s a much bigger threat. 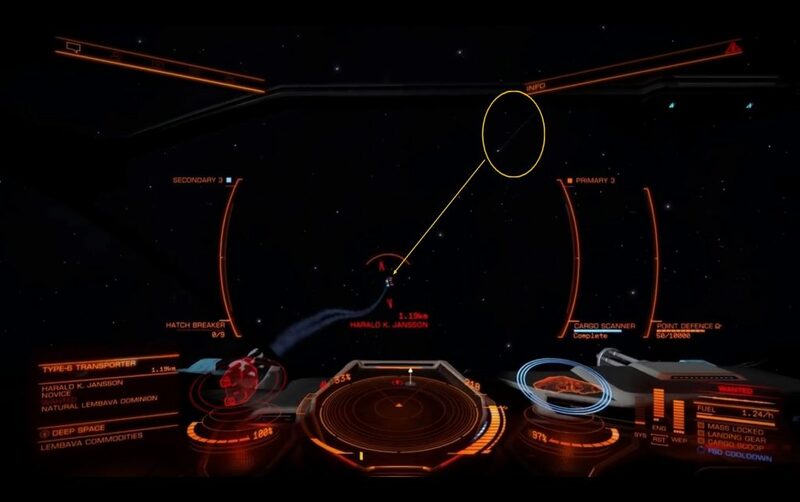 If you can survive and enter into hyperspace against a Clipper, you will certainly not be able to do sustain the damage against a Python thanks to its 3 large weapons and 2 medium cannons. This multi-role ship has a perfect pirate equipment, it only lacks speed: do not let the enemy get ahead of you. 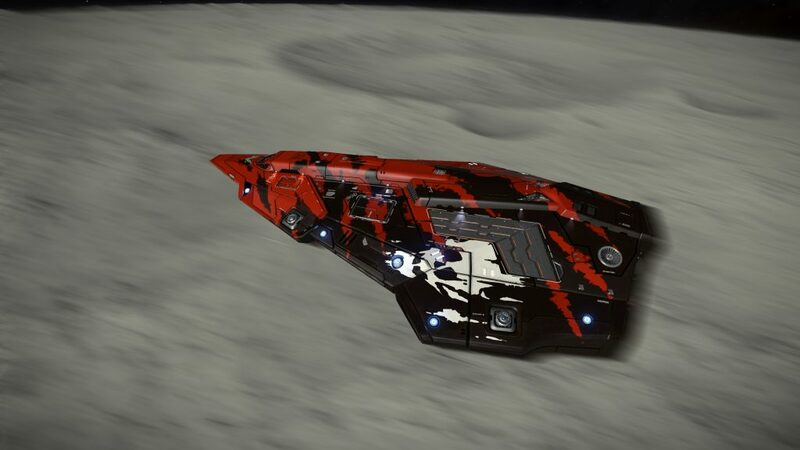 The Eagle (paintjob), the Viper MkIII (paintjob), the Fer de Lance (paintjob) or even the Anaconda (paintjob) will be excellent fighting allies if you play in a group! I usually use two websites to prepare my outfitting. 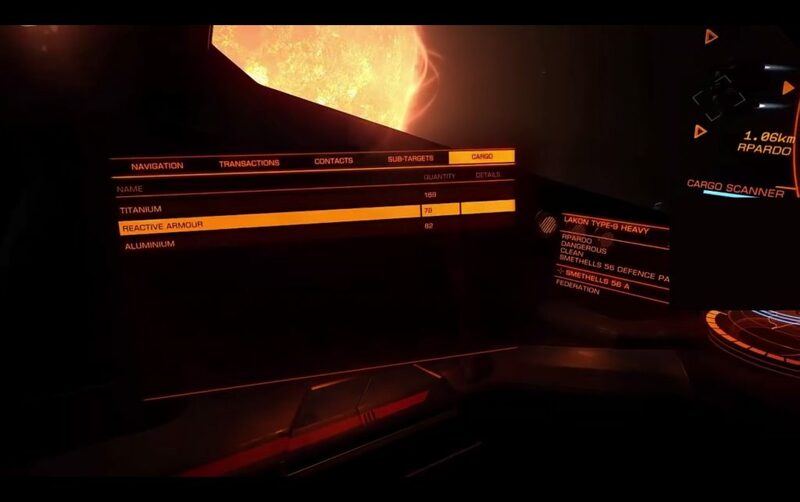 E:D Shipyard & Coriolis, depending on your needs and preferences. Don’t forget that selling your ship is a net gain of the ship’s gain -10%, but the modules are sold 100% of their prices! Don’t be afraid of trying builds with your ships. I could have used hee-hee, but it was too long and Michael Jackson didn’t like it. First of all, a pirate must keep a stiff upper lip. If he has to perform an action and is committed to doing it, he does it, otherwise he loses credibility (which is not very high in the minds of many players). He is credible of his impartiality, seriousness, and reliability. We can distinguish (unfortunately) two types of pirates, which I would call the “good” and the “bad”. The main difference between the two comes from the lack of seriousness of the second. → A bad pirate will intercept a target, do not start any introductory message, and attack the target until it drops out of the cargo. No warning, no messaging, no chance for the trader. “Meh” you will say. 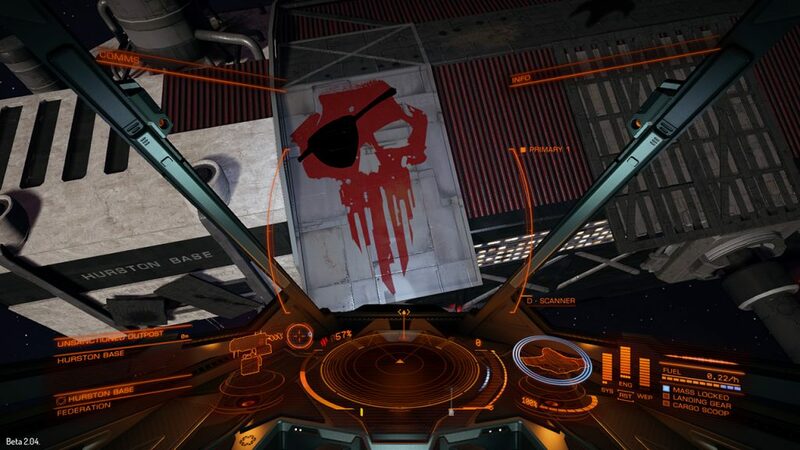 This participates in the bad image of piracy on Elite: Dangerous. The merchant will be frustrated, hang the pirate for a PK who wanted an easy kill and will not look further. In many cases, the player will go solo or on a group “Mobius” PvE because “he’s fed up with Player Killers”. And he will not necessarily be wrong. 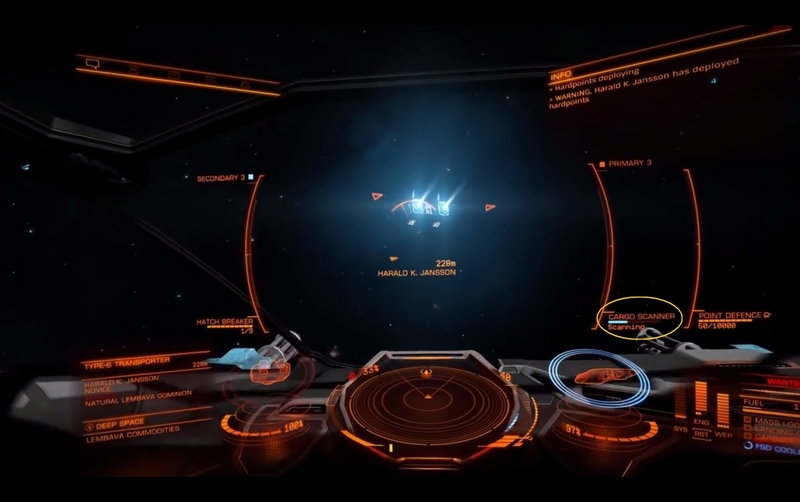 → The good pirate will intercept his target and send a clear and precise messaging to the hauler, right after the interdiction. It must be brief, the target should see and read it even in panic. There comes the purpose of this message: what is your interest? Collect his cargo. His interest ? Stayin’ ali-i-i-iiive! 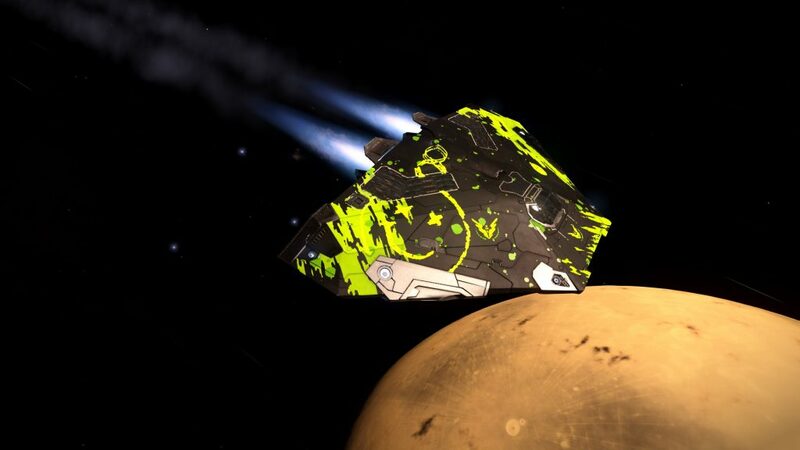 Whether you’re a hauler or whether you’re trader, you’re staying aliiiiiiiiive! Start with a message like “STOP YOUR SHIP! (STOP YE VESSEL you squirrel scum! Follow mah orders and I will spare ye life.). Next, think about the cargo: a ruined trader because you stole it all will go and trade elsewhere, in a more tranquil corner of space. It is not in your interest. You need to gauge the target: If it is a Type 6, it has about 100 cargo units. 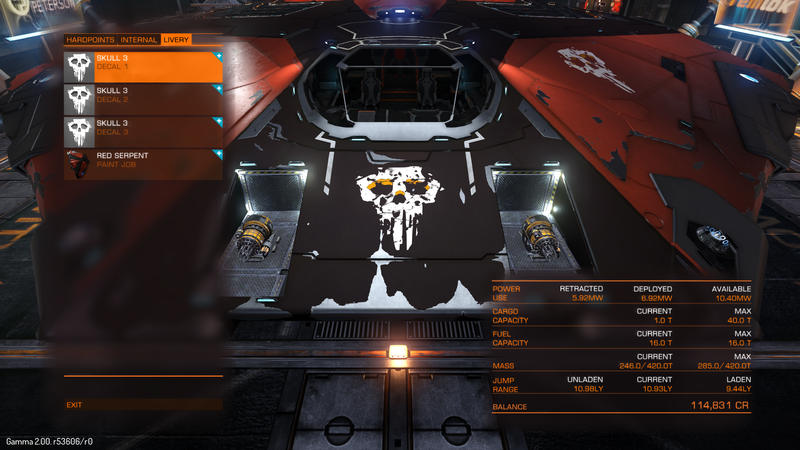 About 200 on a Type 7 and about 400 on a Type 9. You do not want to steal all his cargo, its route must remain profitable. Do not take more than 50% of his cargo hold. If he did not stop, do not kill him! Break his shields, then undertake to destroy its drives (mainly) or his power plant (depending on the angle of fire). He will be at your mercy and will listen to your orders. He can then perform a restart of his ship in order to reboot the system and go freely if authorised. Collect the commodities, then continue on your adventure. Do not forget that it is better for you to pirate in a low security or even anarchic system, so the police/authority response will either be null or very low, leaving you room for manœuvre. 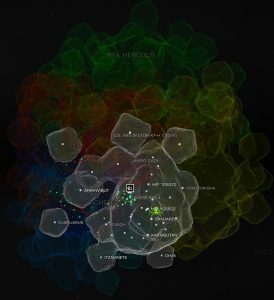 You will find these details/security via the galaxy map and its filters. 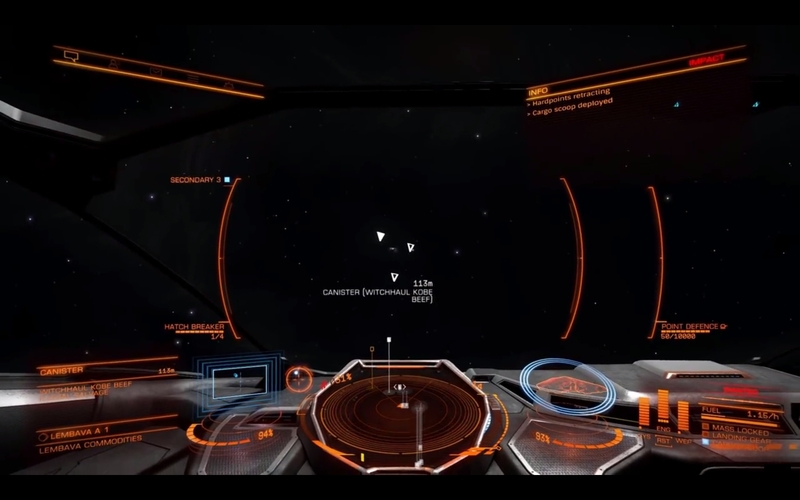 Nav beacons and supercruise interdictions are recommended for pirating. 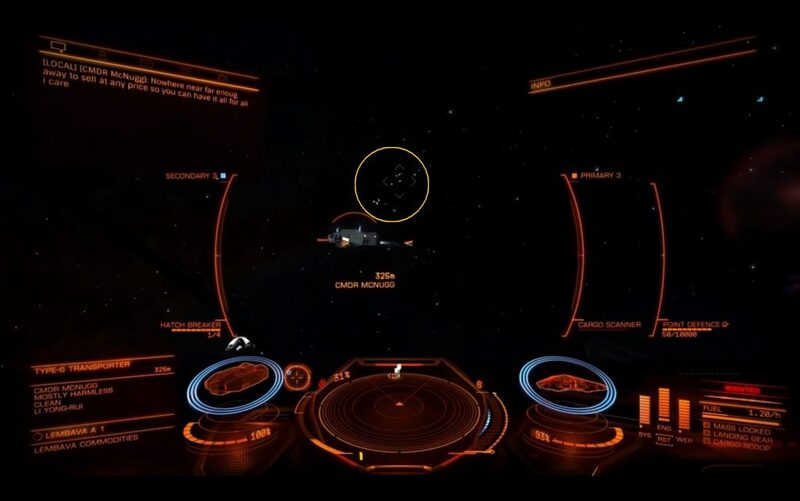 Some unknown signals may also prove interesting… be careful with the bounty hunters. Apply the strategies and information previously outlined, this can be more difficult than against obedient players, but easier than against players who lead you hard. This does not require a message: launch a hatch-breaker limpet to attack the target’s cargo hatch. Feel free to repeat the operation multiple times if no cargo is dropping. Cargo hatch: starting 80% HP, the hatch should let pass some commodities; From 70% a large quantity should escape; From 50% the entire cargo of the target will be gradually released into space. Woot! 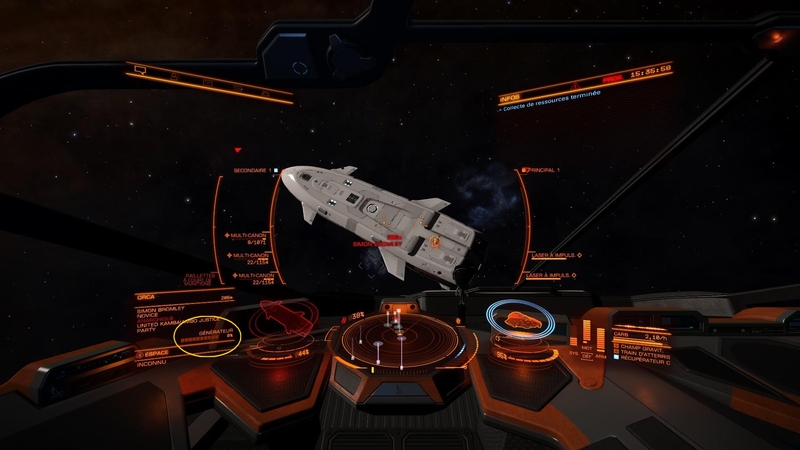 You can also drop the target’s shields to attack the cargo hatch directly and damage it. It all depends on the action of the target, your equipment, speed and weaponry. Quickly collect your loot and flee! If you play alone, you will need a fast ship capable of carrying a good amount of cargo while being effective in the role of pirate. Follow the pirate code and our previous instructions. It is extremely important to make the interdicted player understand that if he listens to your orders, he will not perish in space. They will thus mostly agree to play the game and give you some cargo. Remember that a player not obeying must not be destroyed, you must keep your target alive, and send messages throughout the manœuvre in order to make him understand if his actions are good or not. Try to destroy the target’s drivers in order to prevent him for flying away, or even the powerplant… however a pilot who has correctly managed his power priorities will keep his drivers operational. A pirate’s victory is not to kill, but to survive and flee with loot. Be fast, accurate, moderate and concrete. A disobedience on the part of your target will have an immediate impact on your expectations. Your main weapon is fear, but do not bring it to actions thoughtless. Again, communication is the key. All the previous rules set out so far will be useful and applicable to your pirates group. 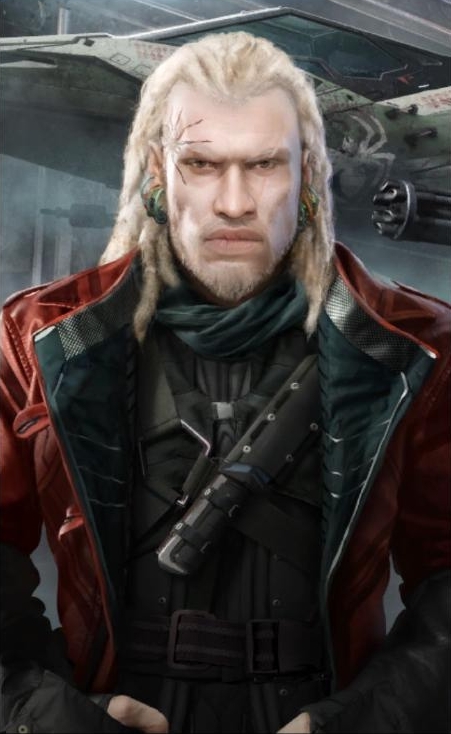 1) The power of the Lord pirate Archon Delaine leads the Kumo Gang and force his laws onto multiple systems. The bounty against you are alleviated for any crime committed, he proposes special weapons: the Cytoscrambler. The latter can be unlocked when you reach rank III. They are effective against shields, in order to quickly seize your target’s booty. 2) The Community goals, mainly transport, are a boon. Go near these CGs and on the surrounding trade routes in order to steal commodities from as many traders as possible! Look for a Black Market near you. 3) Do not be afraid to get close, near the outposts for example, and scan the cargo of your targets. 4) Piracy affects system states and can lead to Civil Unrest and Martial Law (Lockdown). 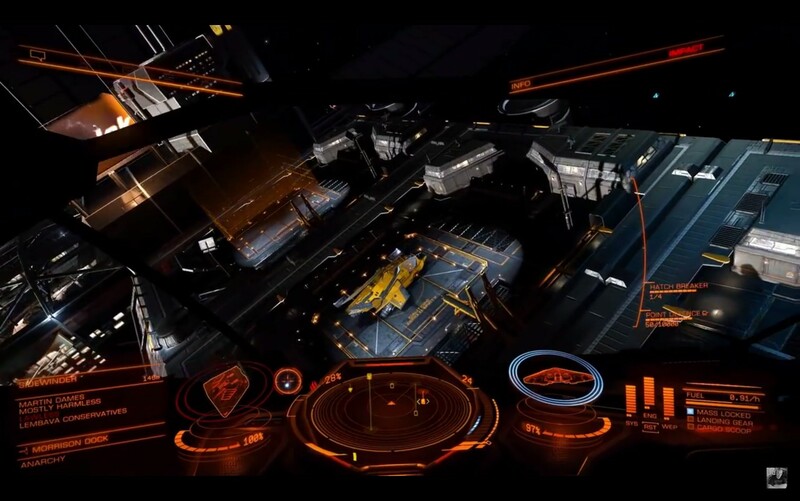 Hatch-Breaker Limpets – Pass through the shields and try to hack the enemy cargo hatch to release commodities. Once it is over, launch one again, and so on, to spoil and release cargo. Laser Attack – Effective in an anarchic or low security system to bring down the target’s shields. Then attack its drives, its powerplant or its cargo hatch according to the target’s behaviour. Bring the cargo hatch to 81%, then, burst attack in order to trigger malfunctions and collect the loot. Repeat until 0%. [Engineer] Heat Attack – Some weapons can receive Engineer mods significantly increasing heat in the targeted ship, and damaging internal modules. 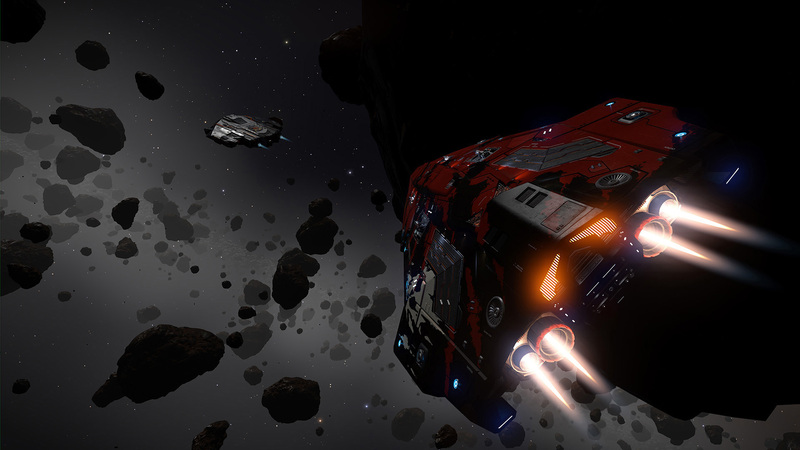 The cargo hatch will suffer damage and may release some commodities. 6) Fines against you? AH! Don’t care, you are a pirate, it will happen all the time. The life of a pirate is full of pitfalls, stay alert. You can stop being a pirate if you want, but it will take some time to be clean again. Any comment on these tips or directly the Pirate guide? Please share your thoughts with us! Thank you to MattJolly, PetitePimousse, DaGaimez and KlausGaming for their inspiration and guidance for the Pirate role.